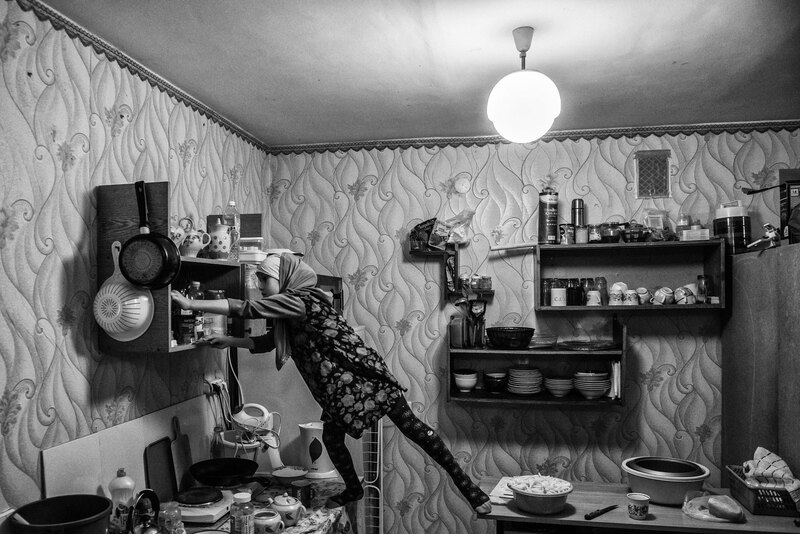 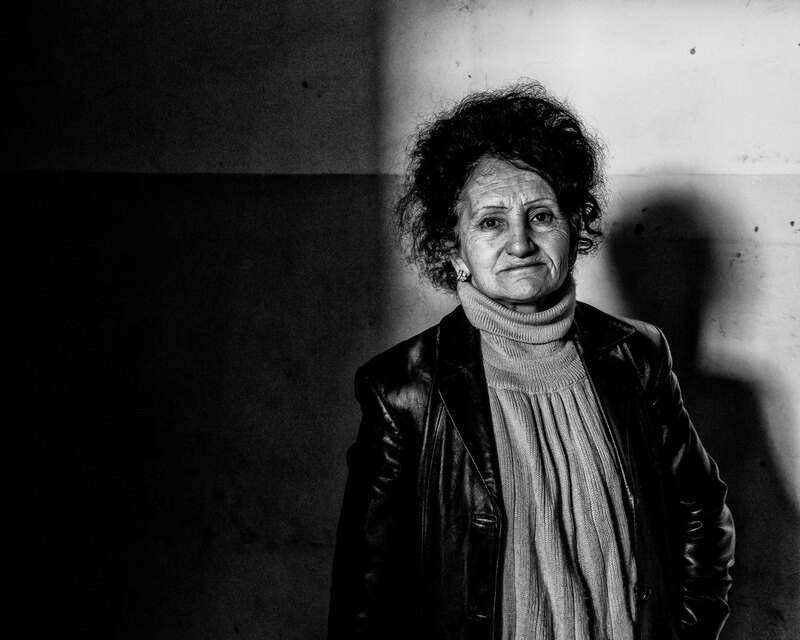 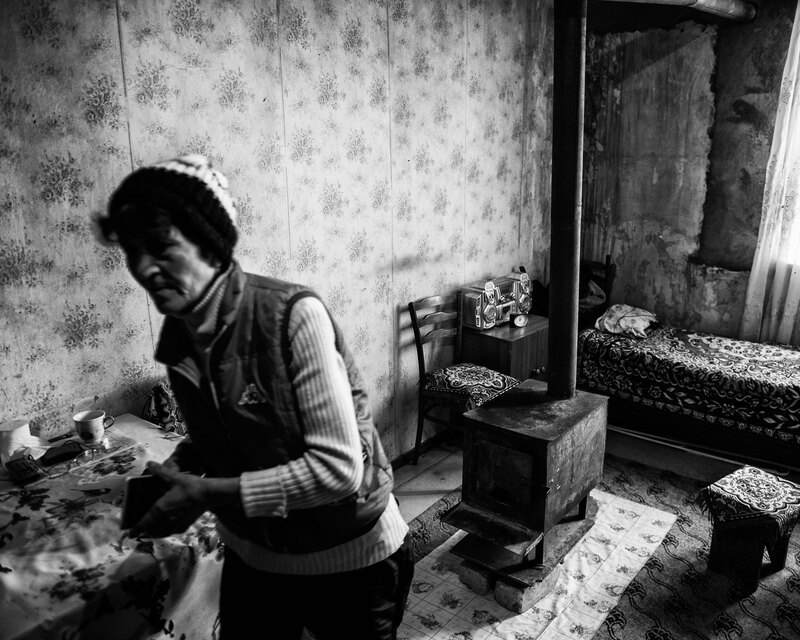 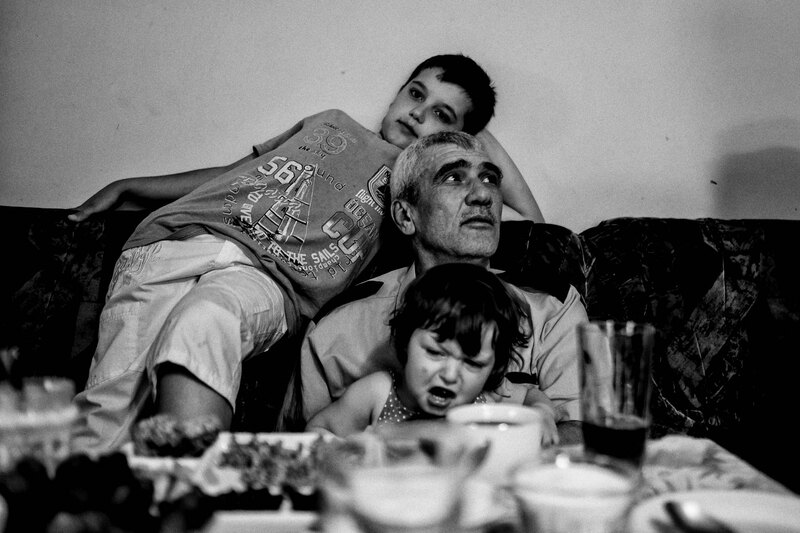 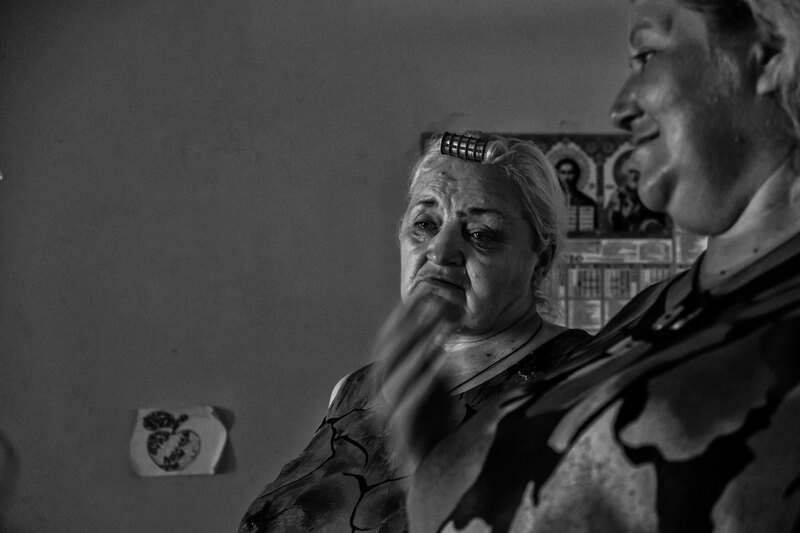 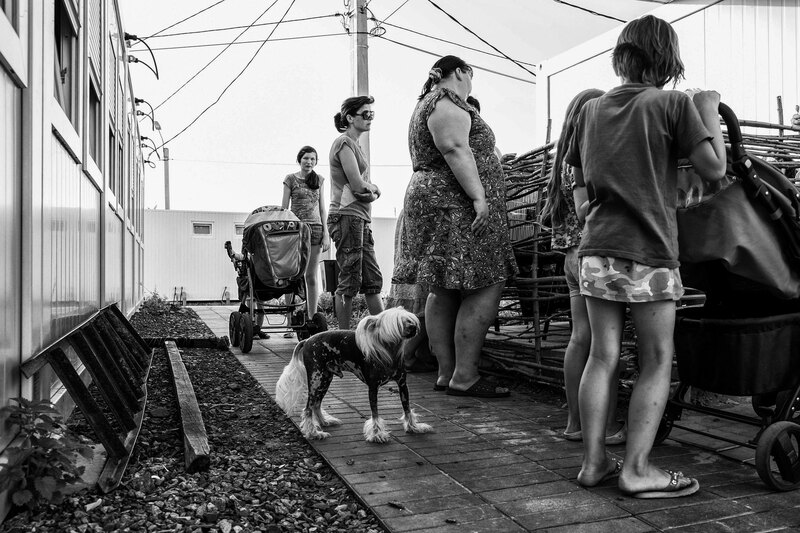 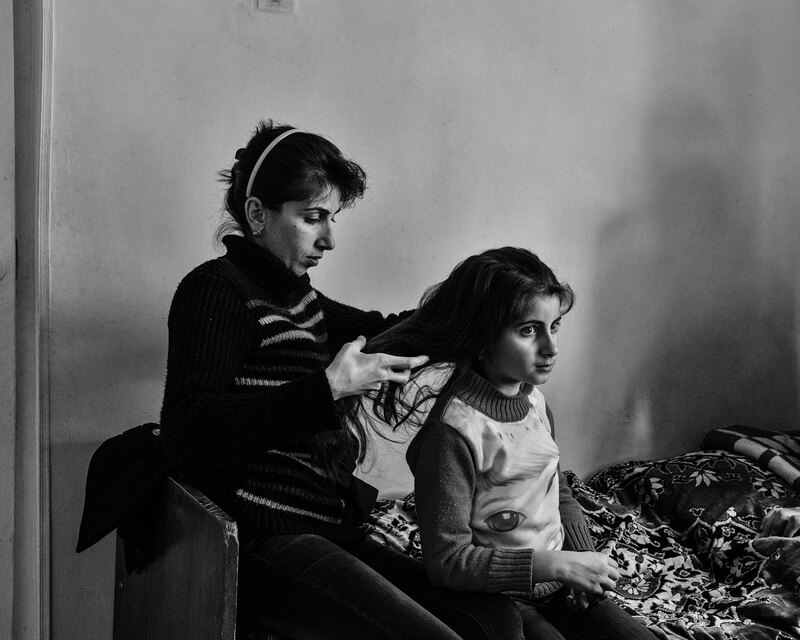 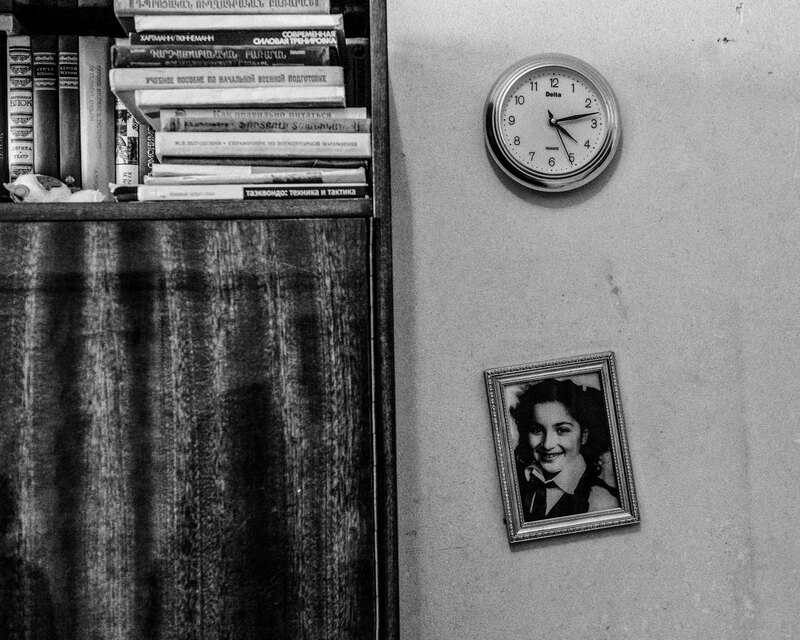 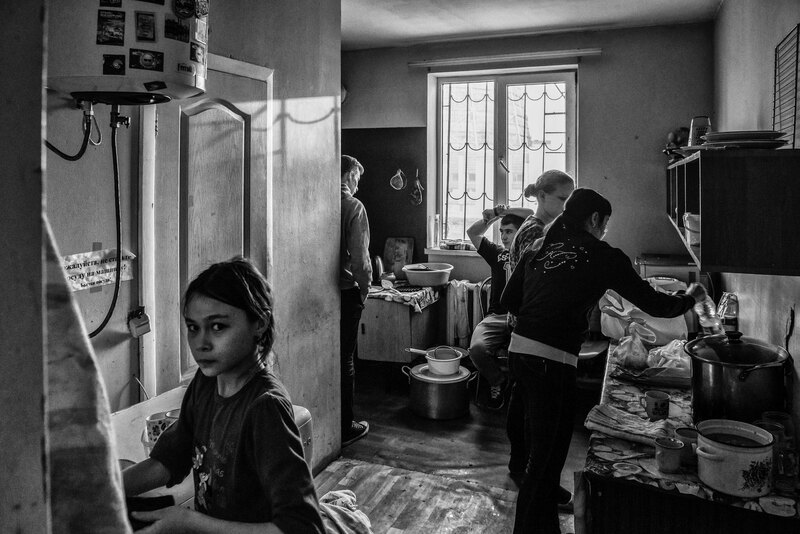 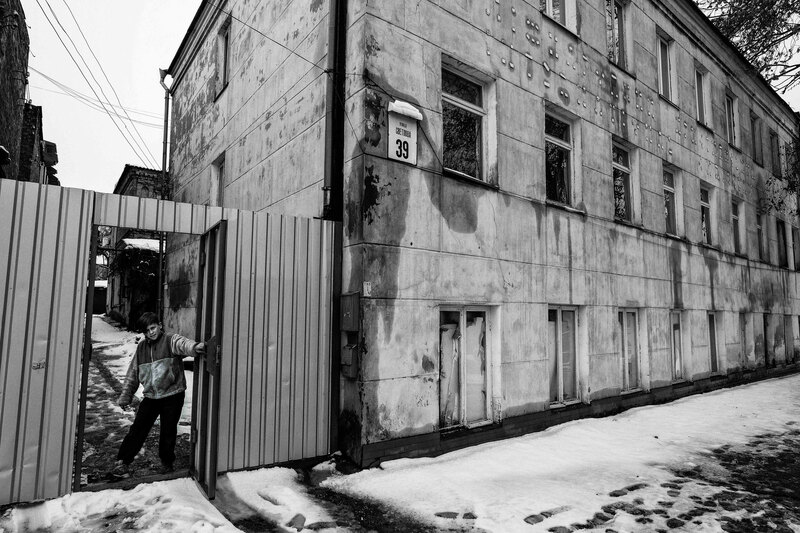 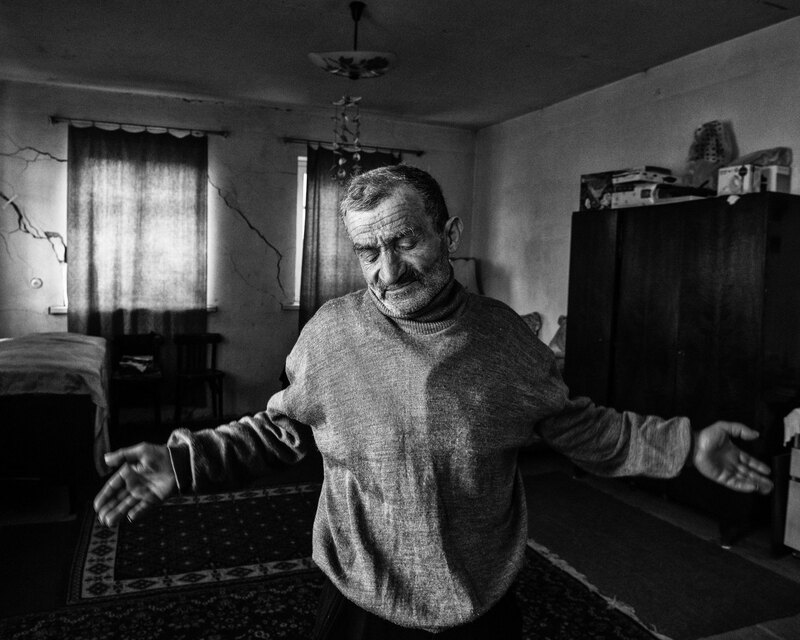 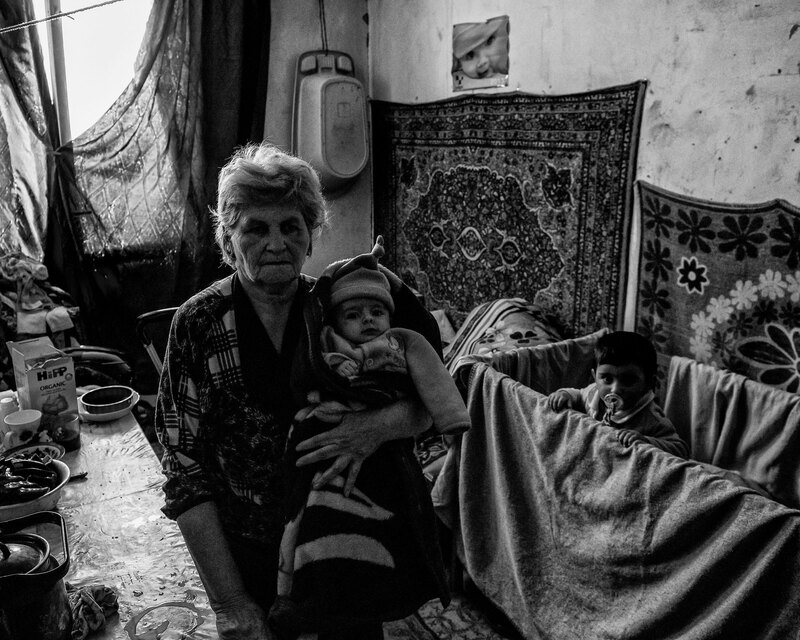 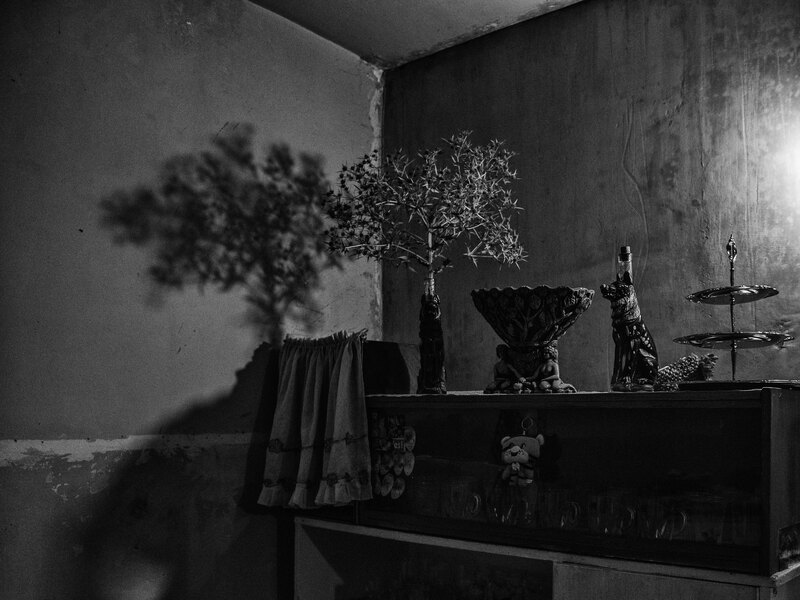 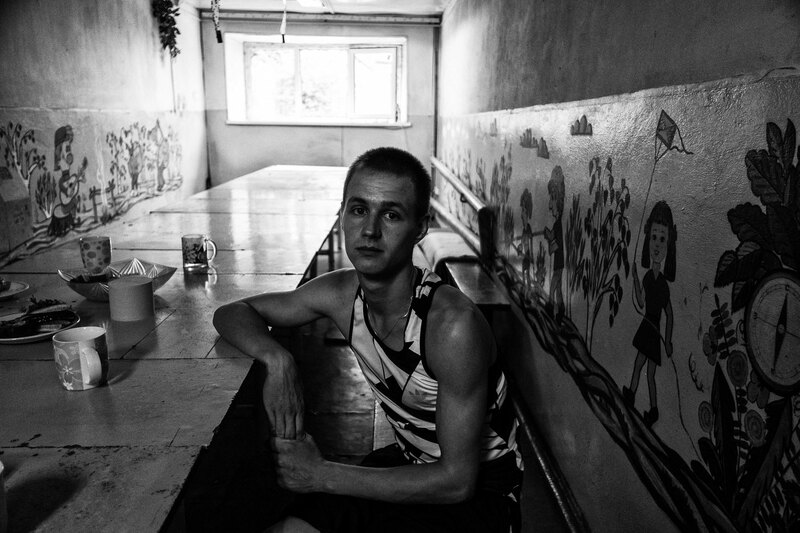 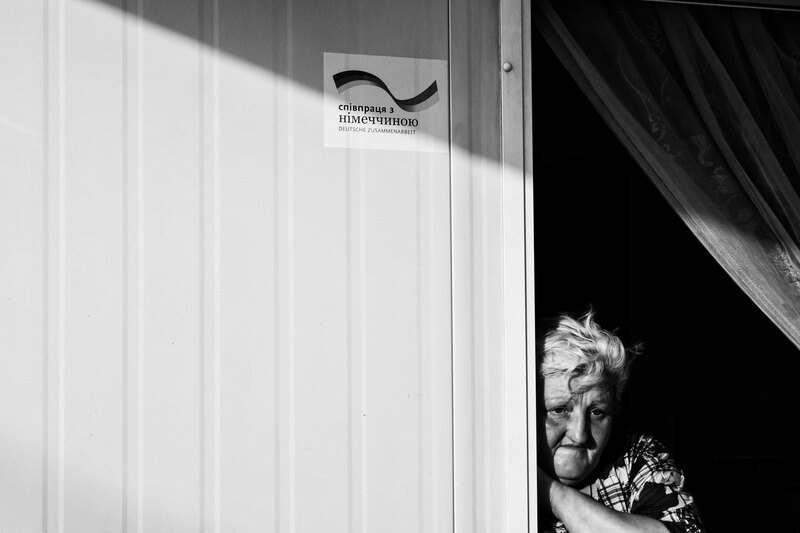 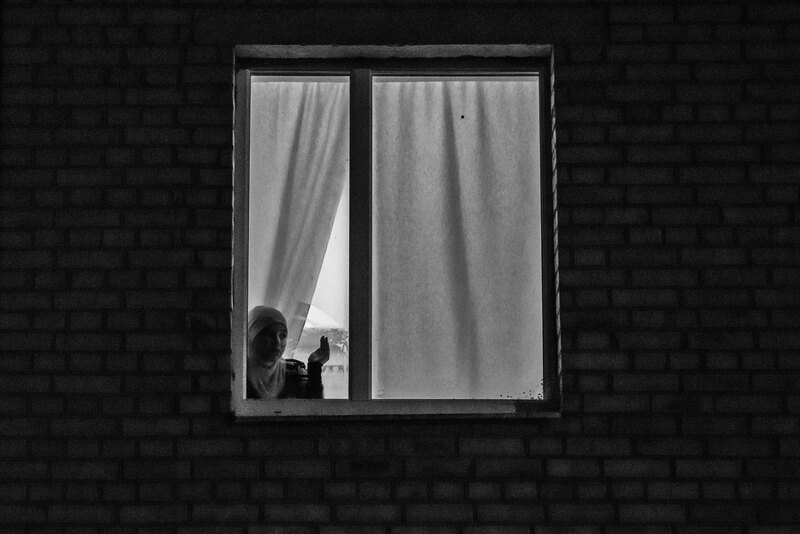 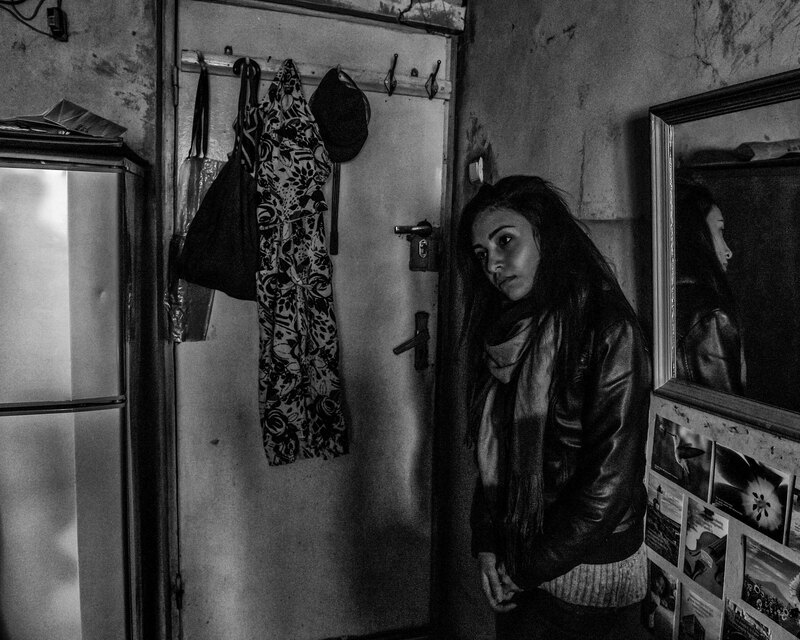 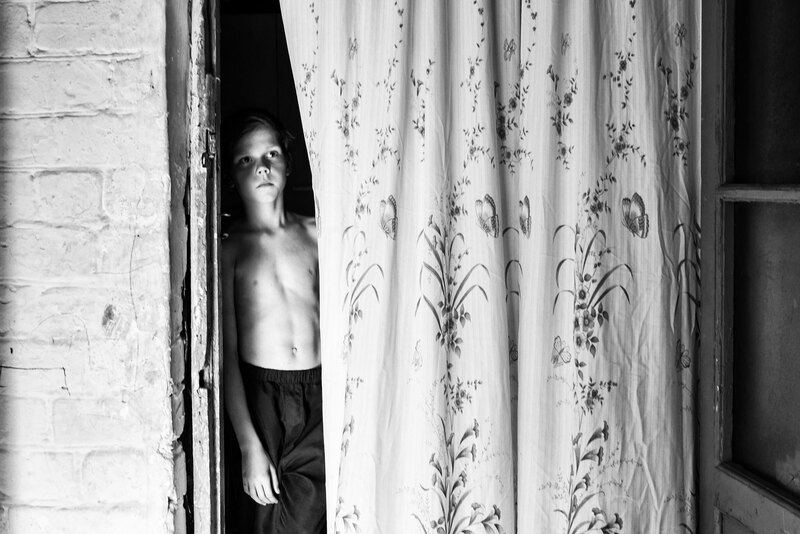 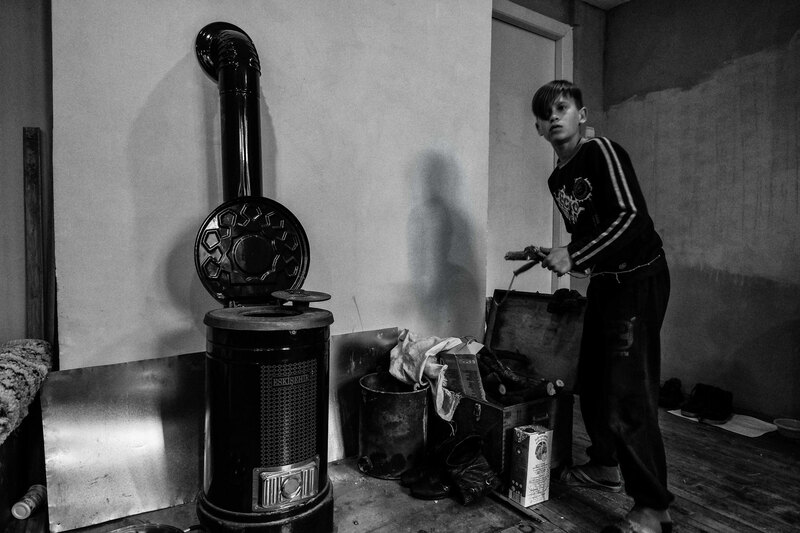 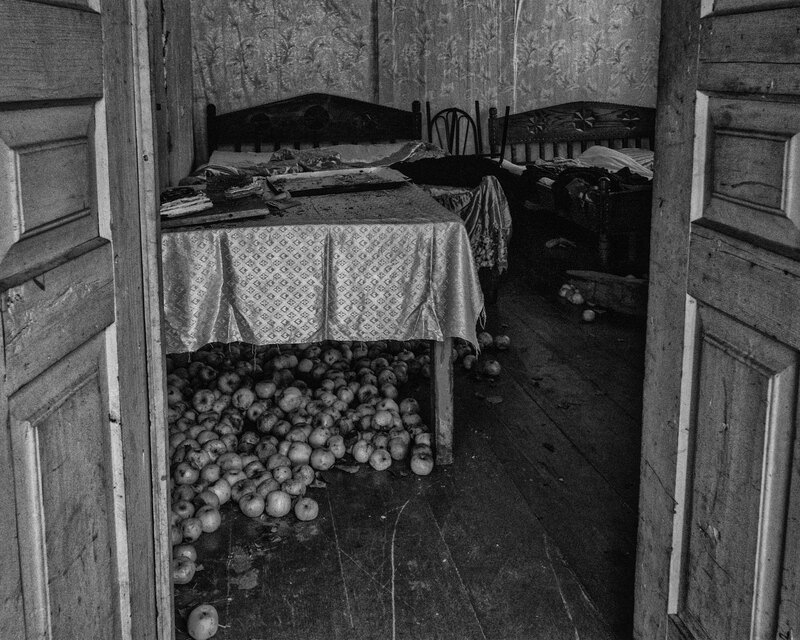 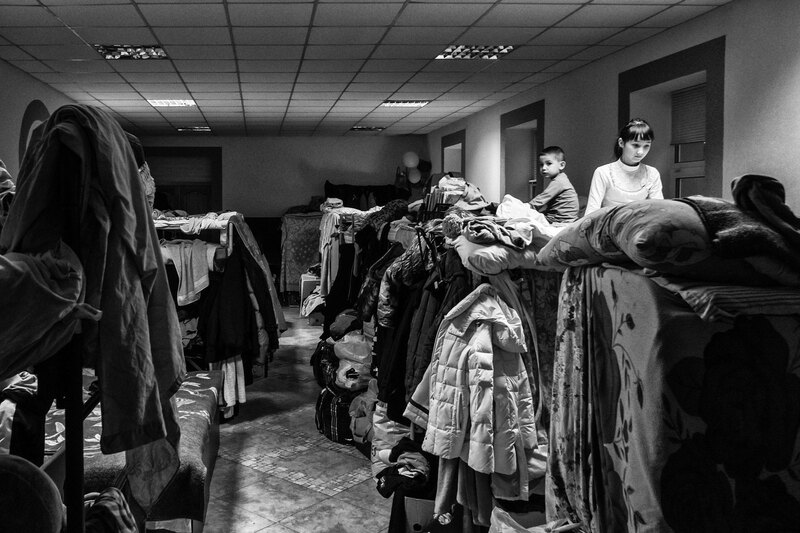 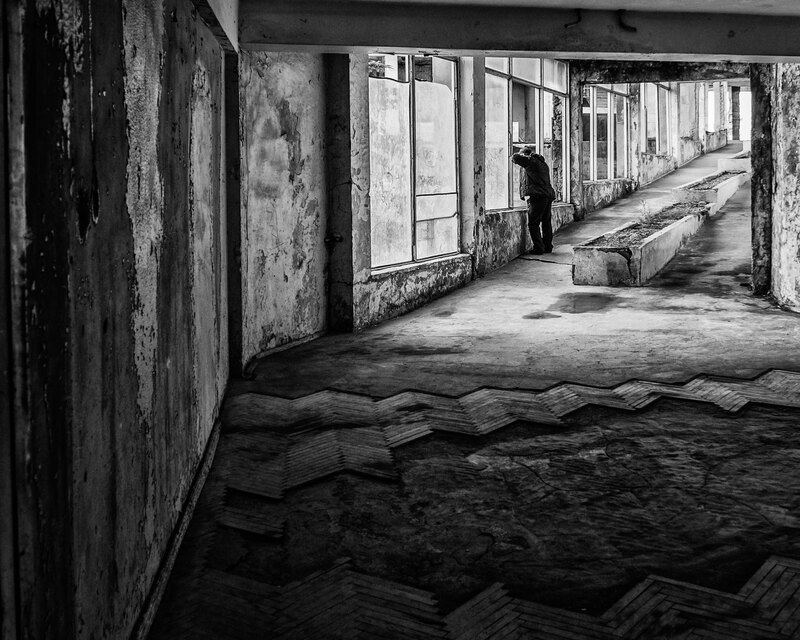 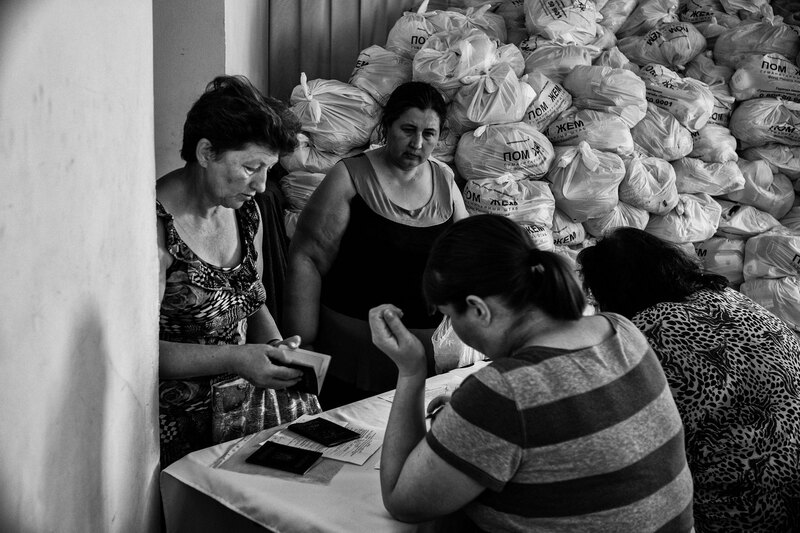 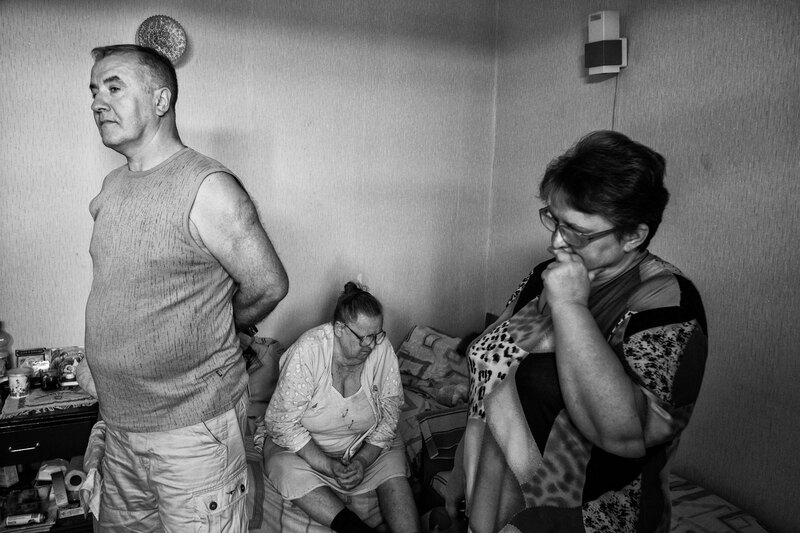 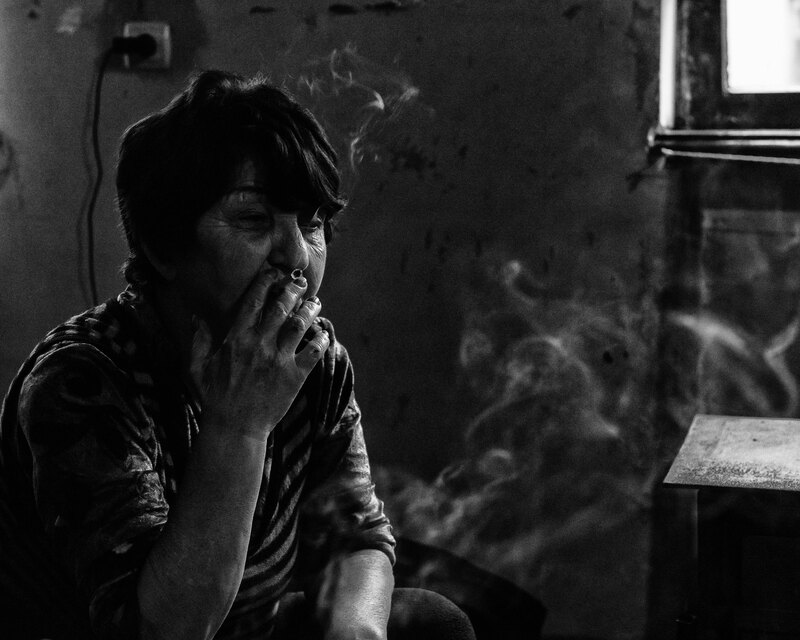 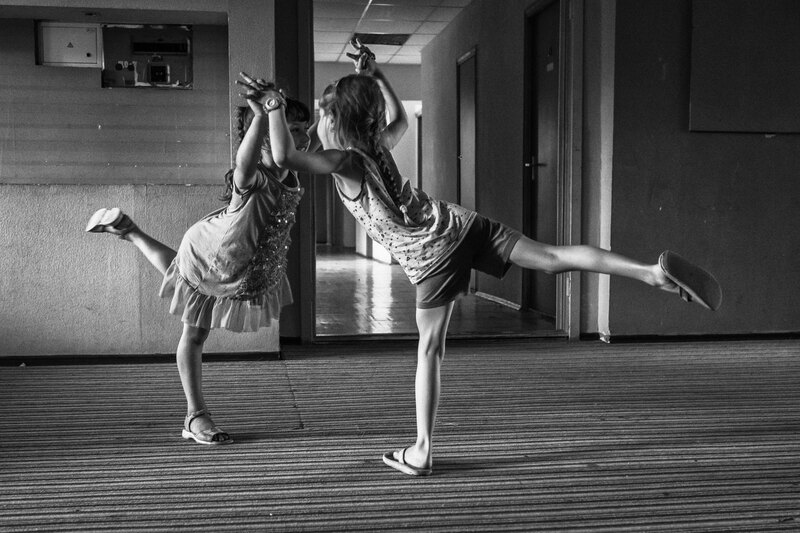 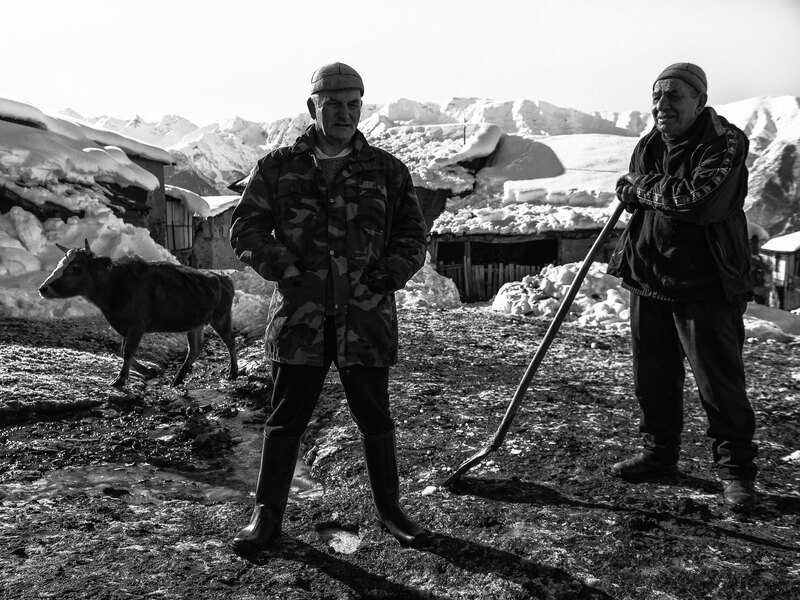 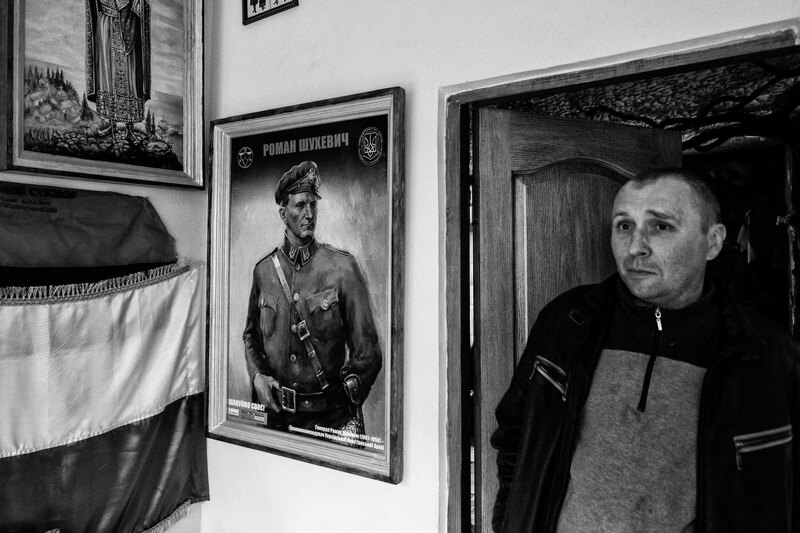 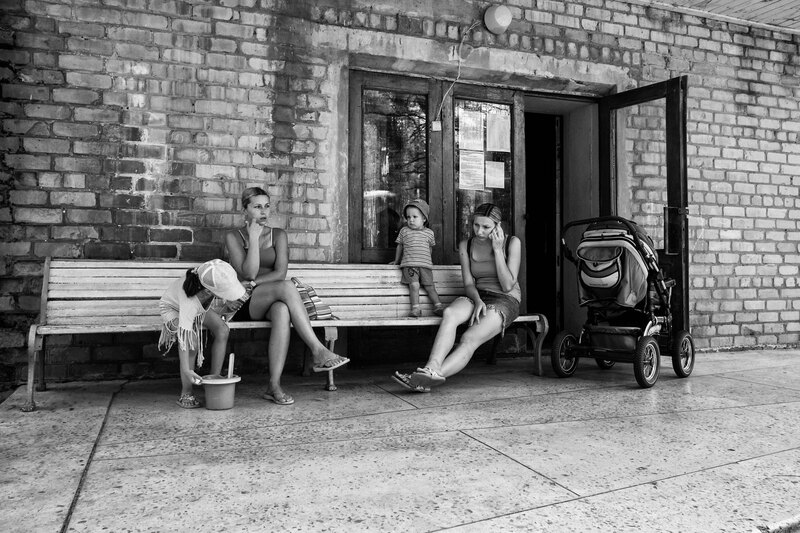 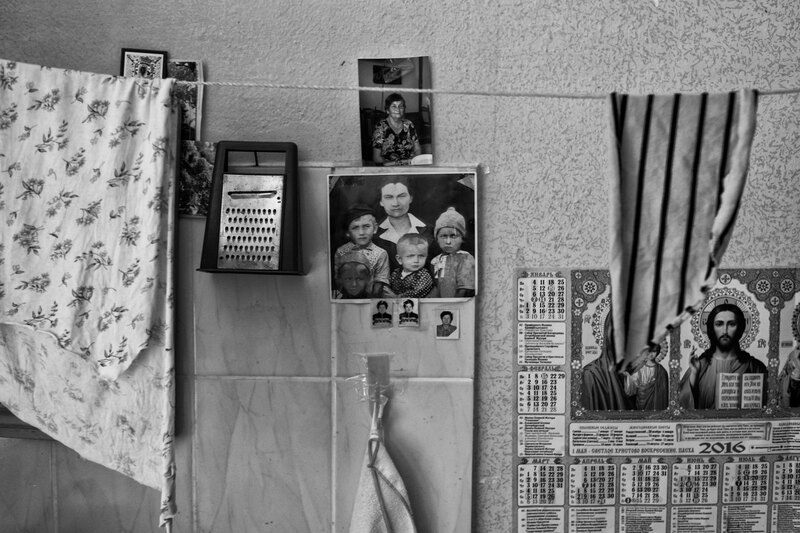 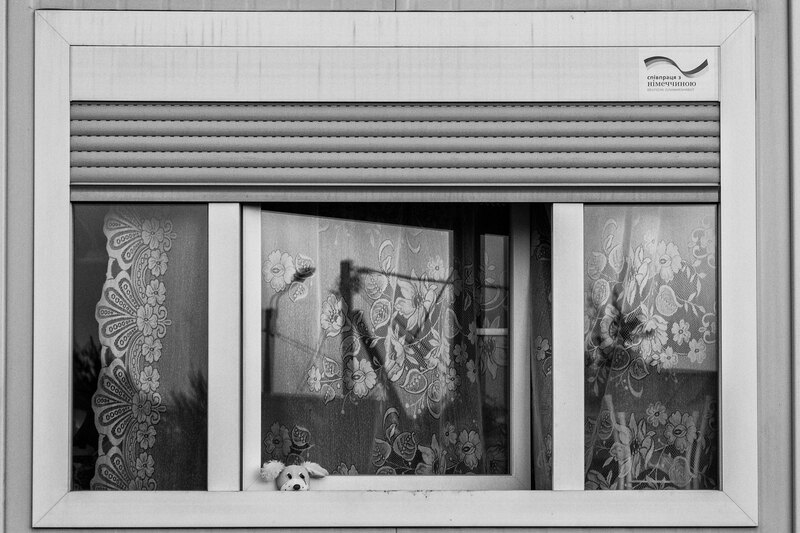 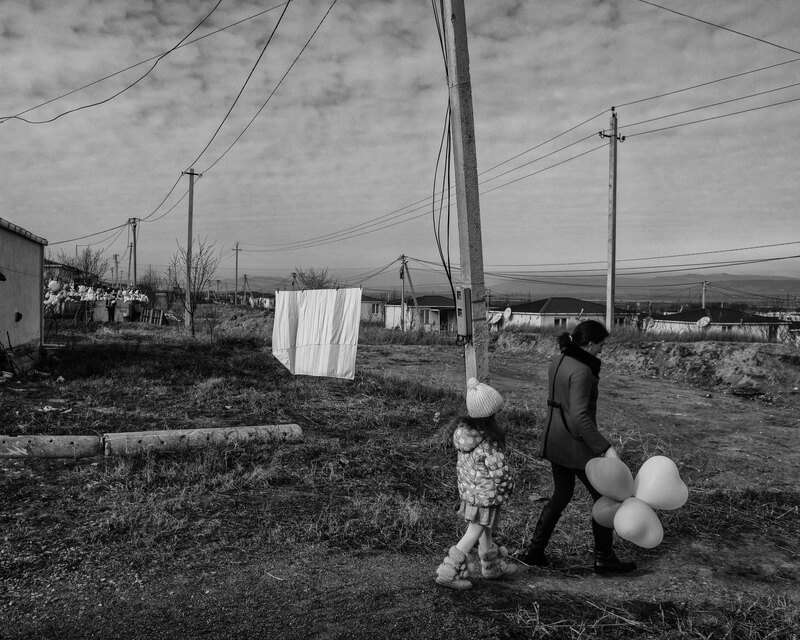 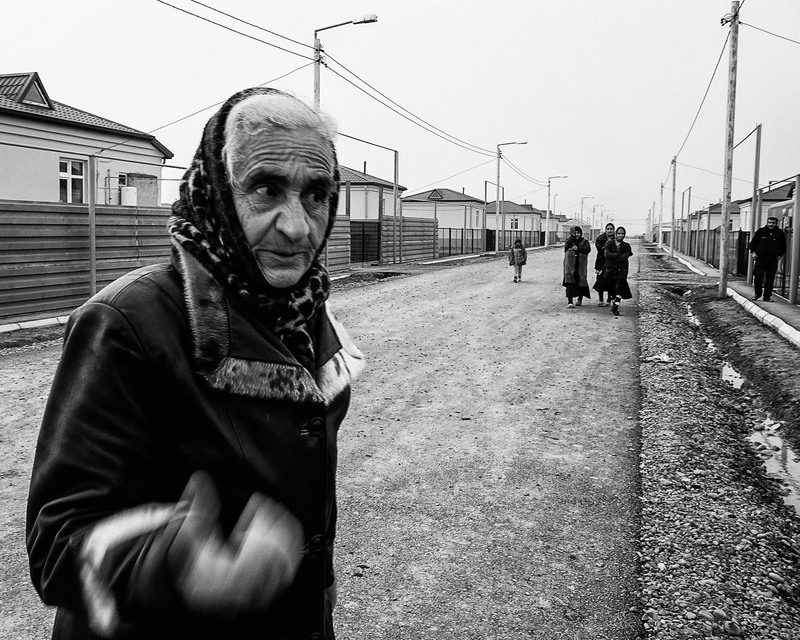 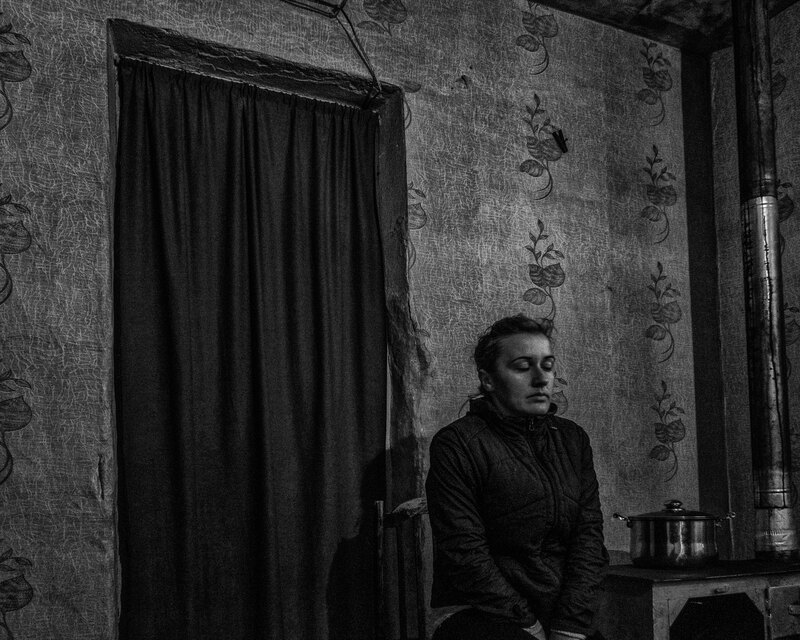 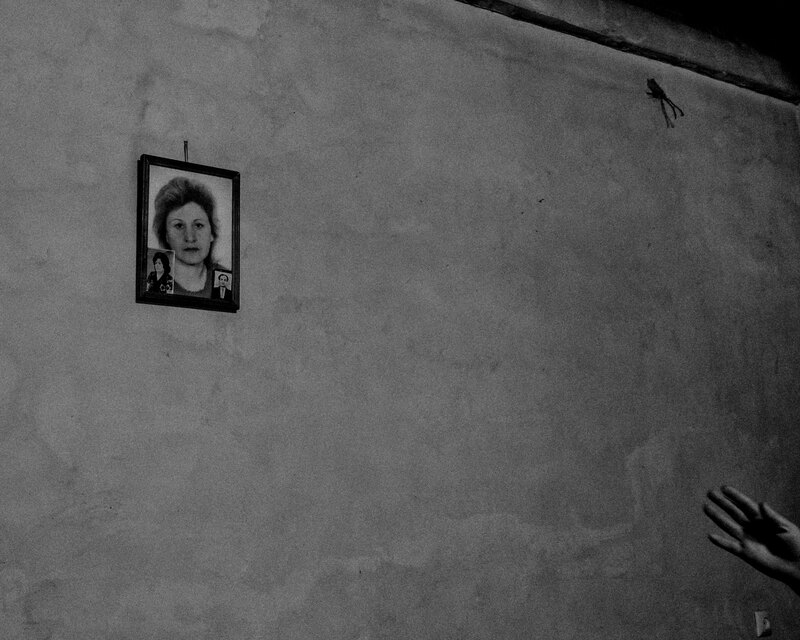 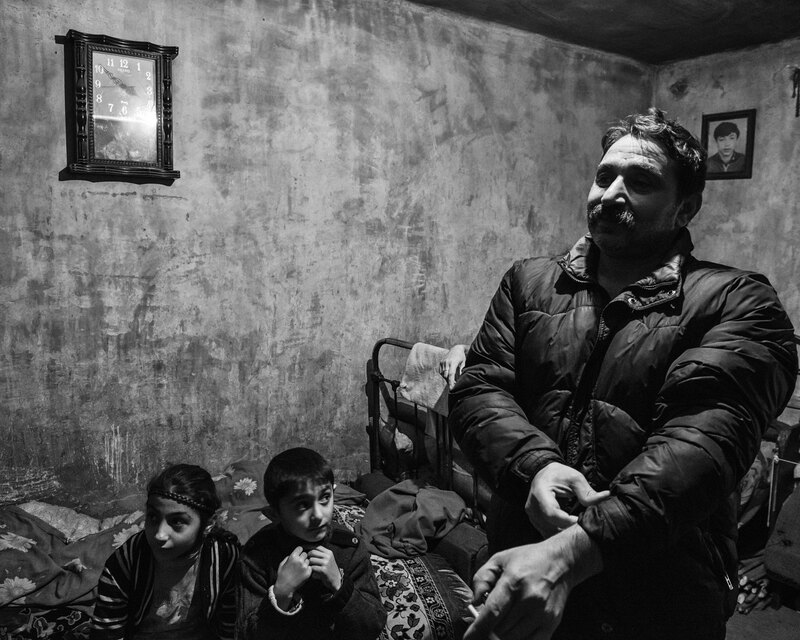 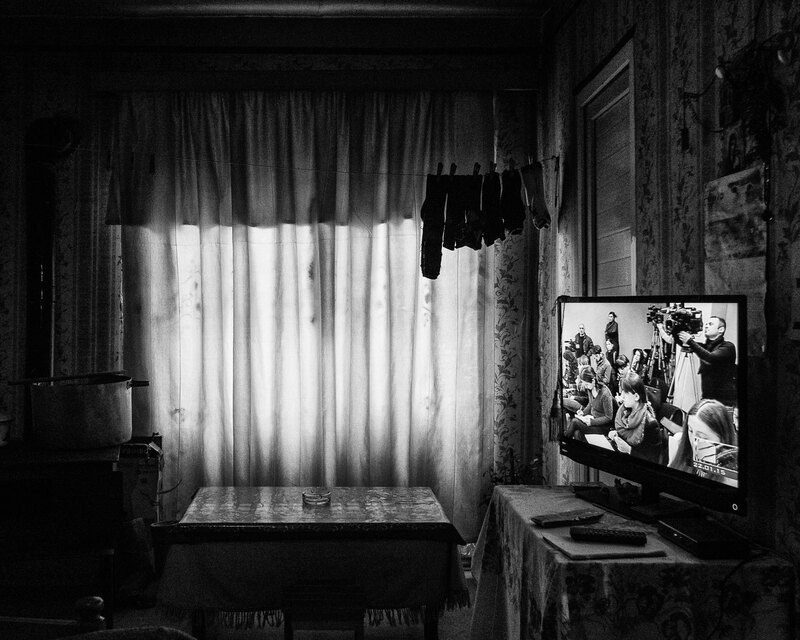 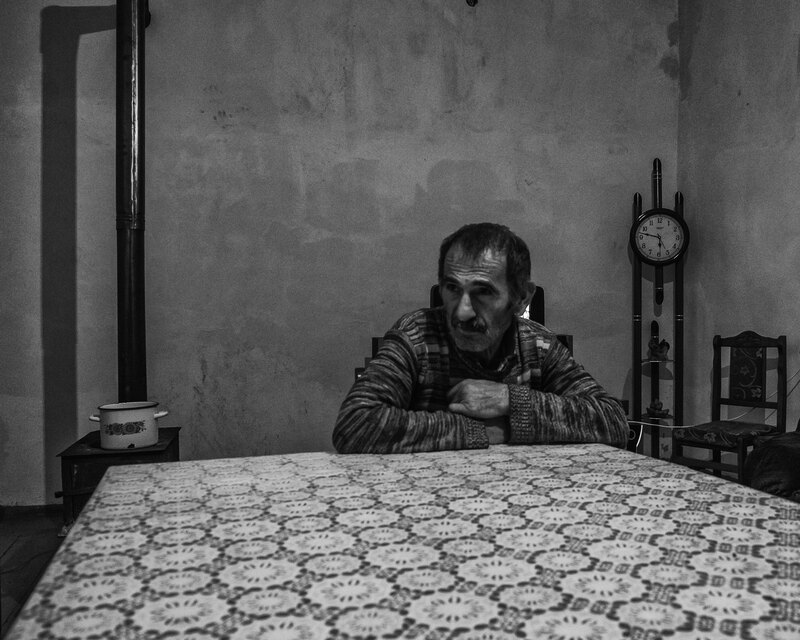 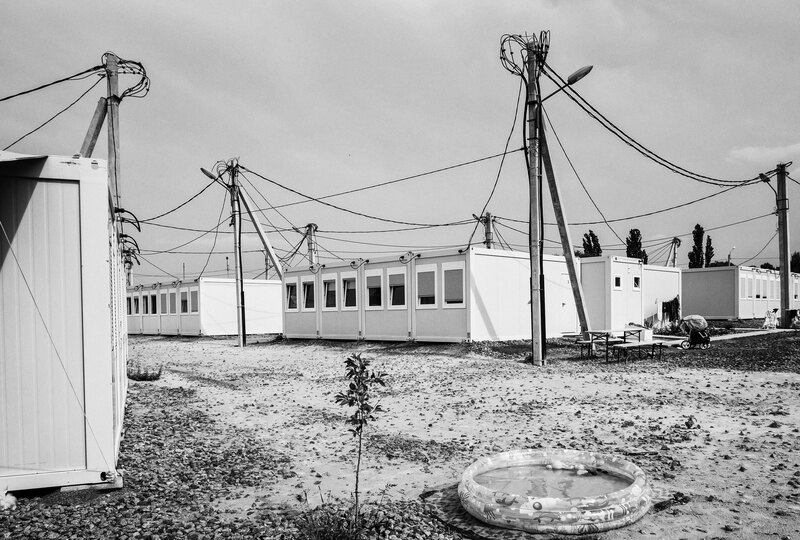 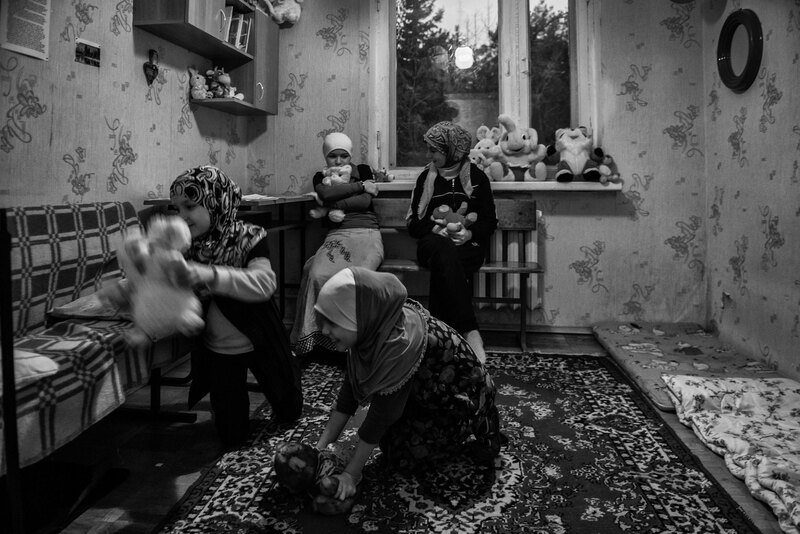 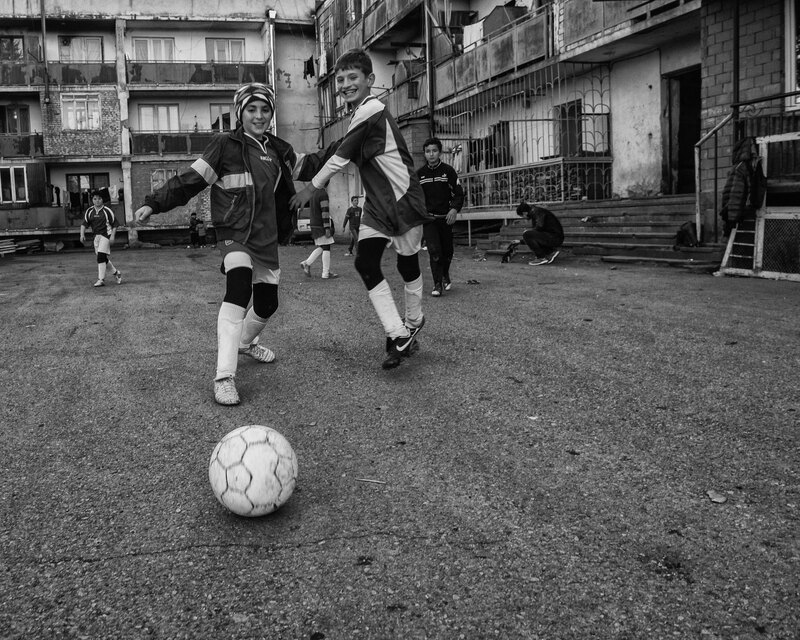 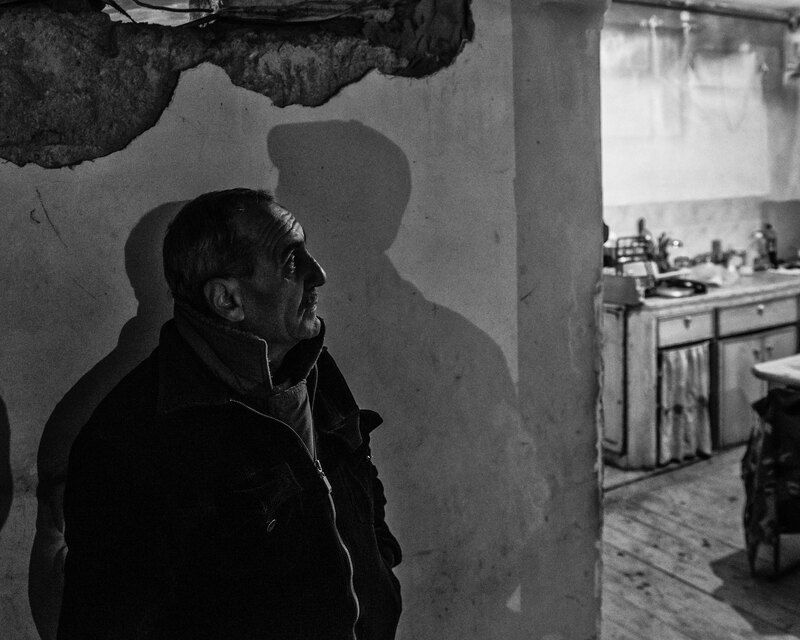 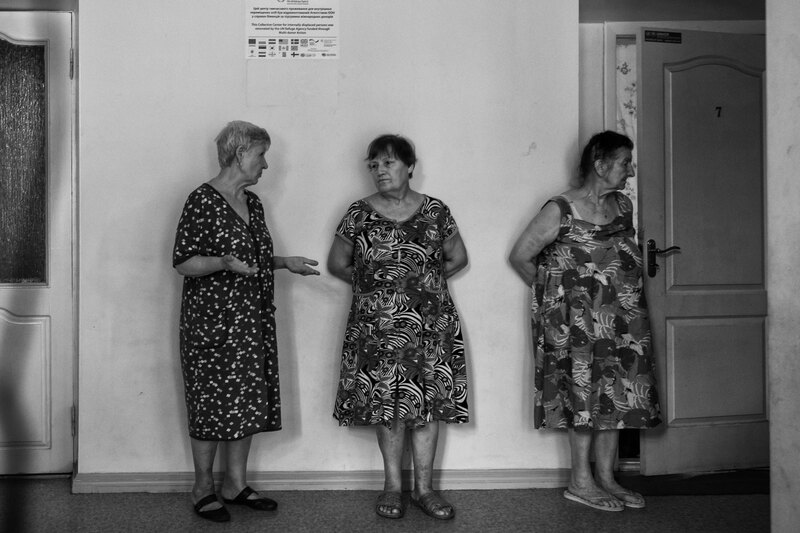 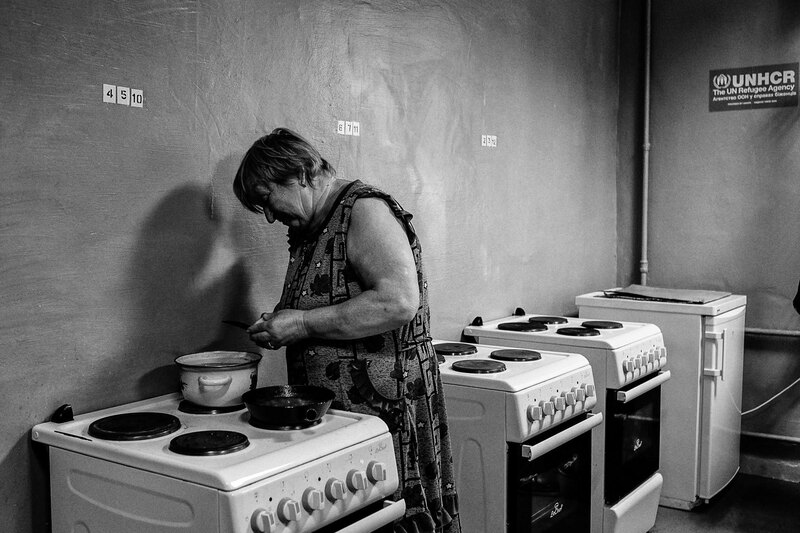 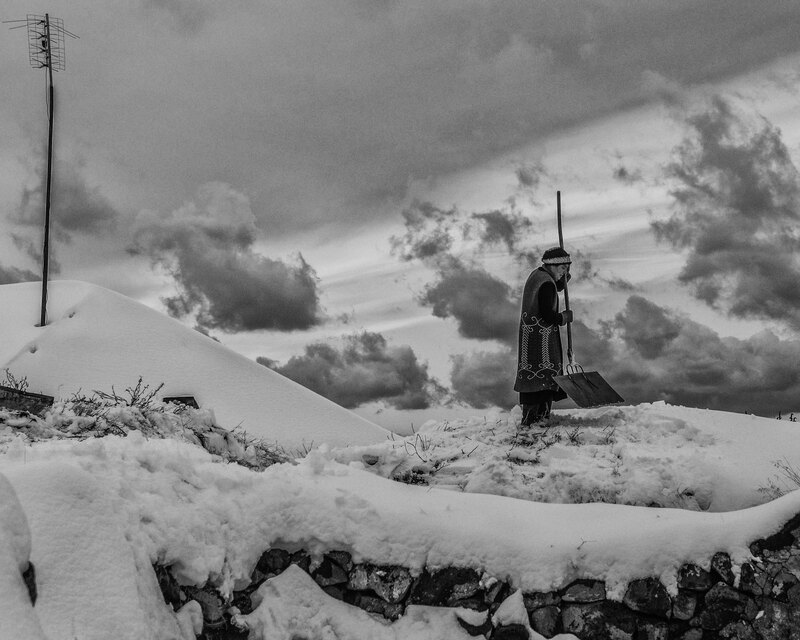 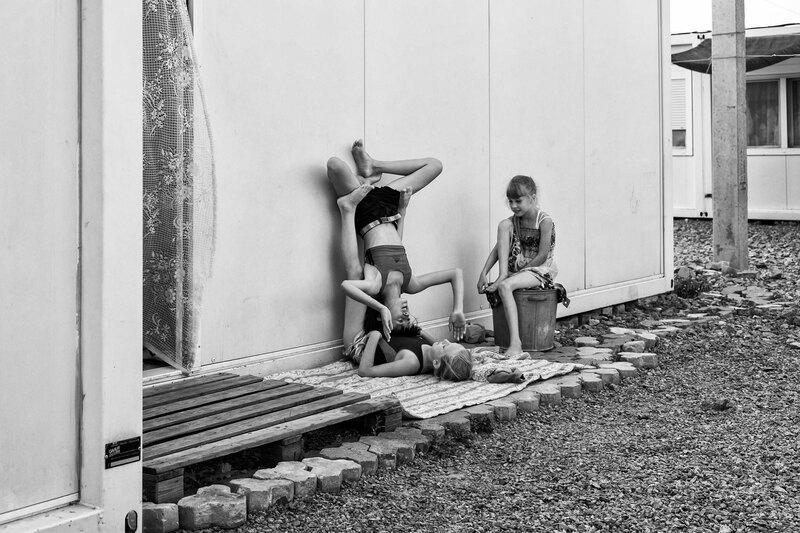 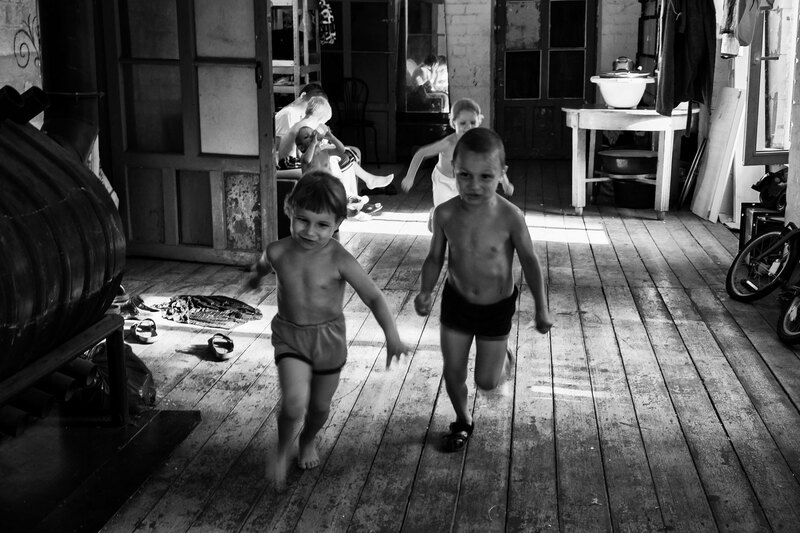 Internally Displaced Persons in Ukraine/Binnenflüchtlinge in der Ukraine - jan zychlinski - photography Webseite! 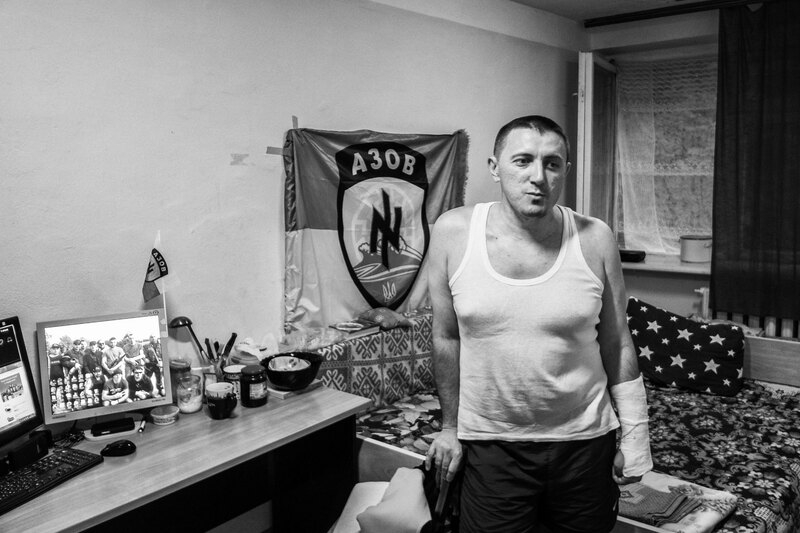 Between Sept. 2014 and Febr. 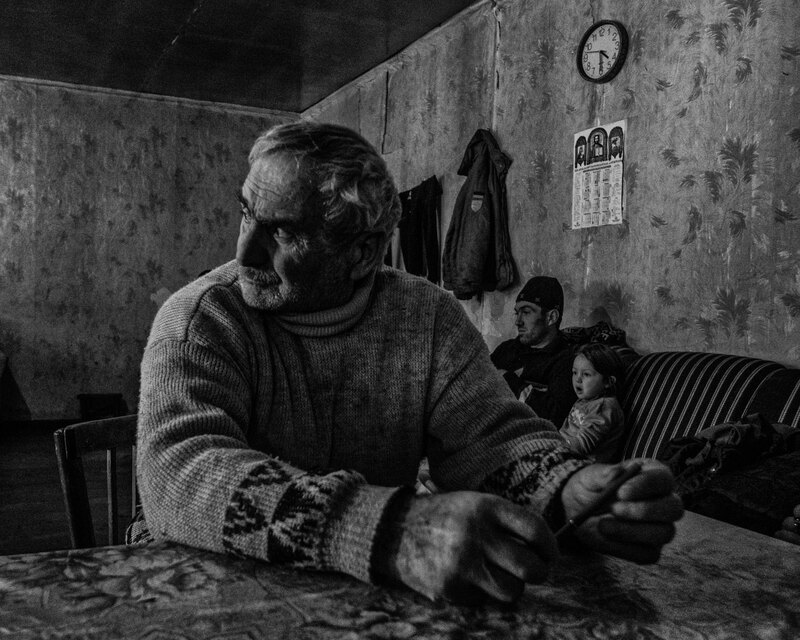 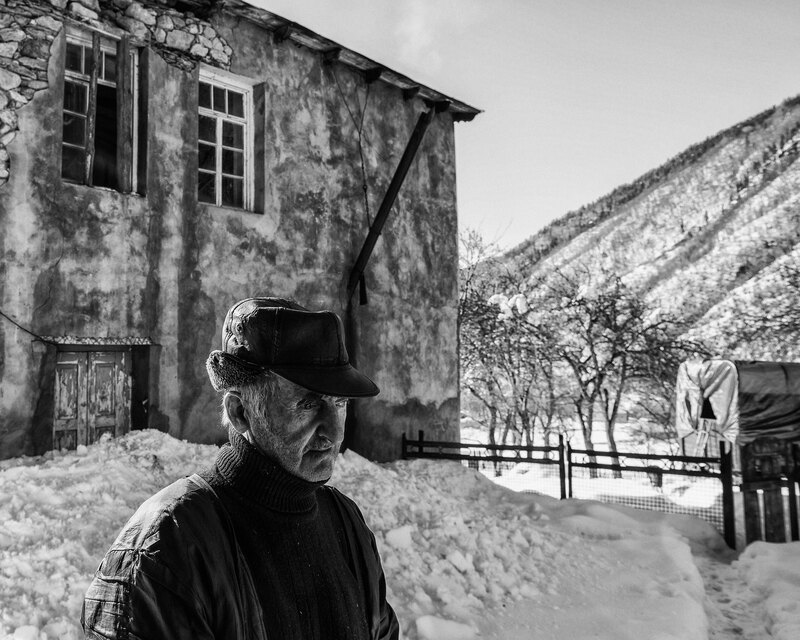 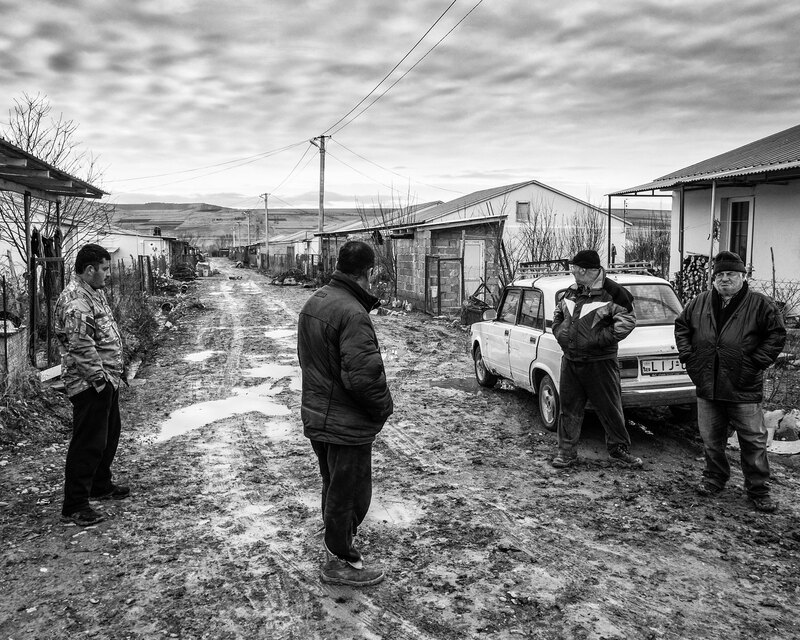 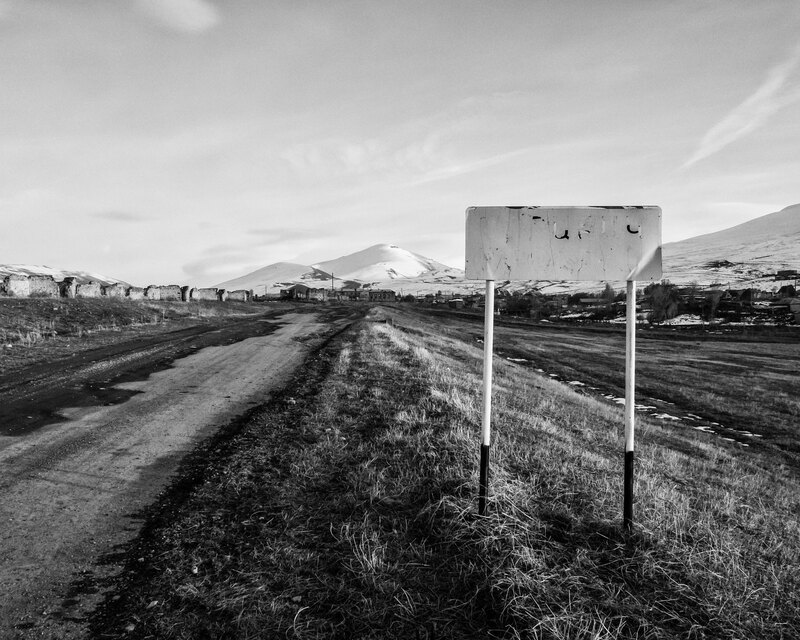 2015 I traveled around the South-Caucasus to work on a documentary about the faith and current living conditions of the "forgotten" refugees from the conflicts of the last 25 years. 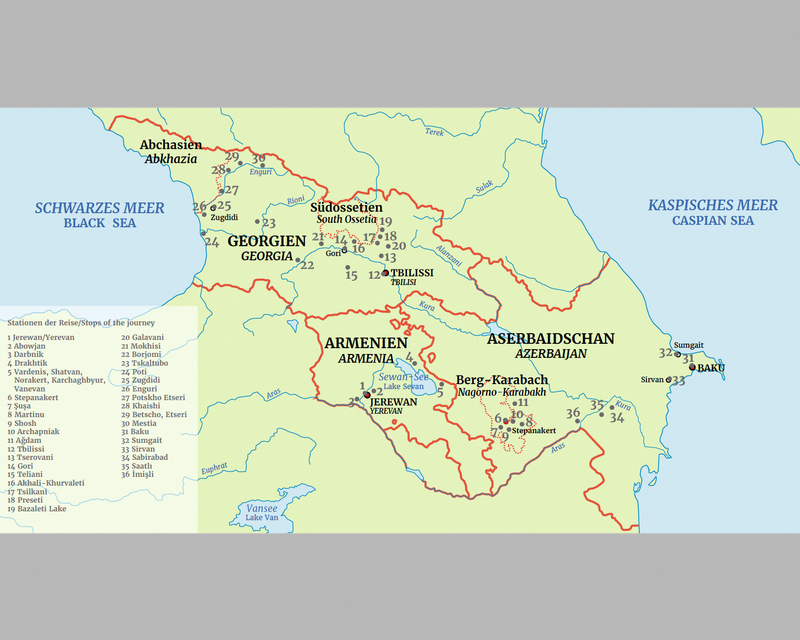 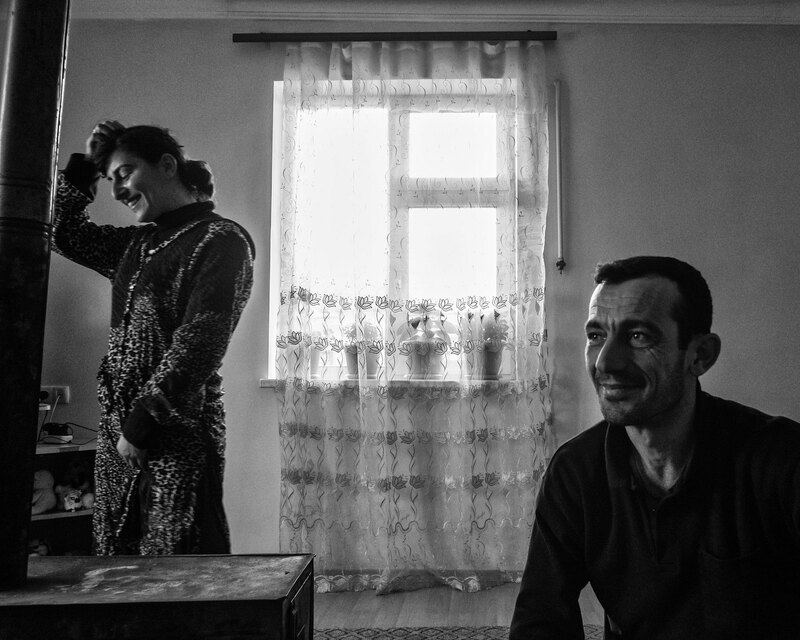 I did more than 150 interviews and thousand of photos from people from Armenia, Georgia, Azerbaijan and the region of Nagorny Karabakh. 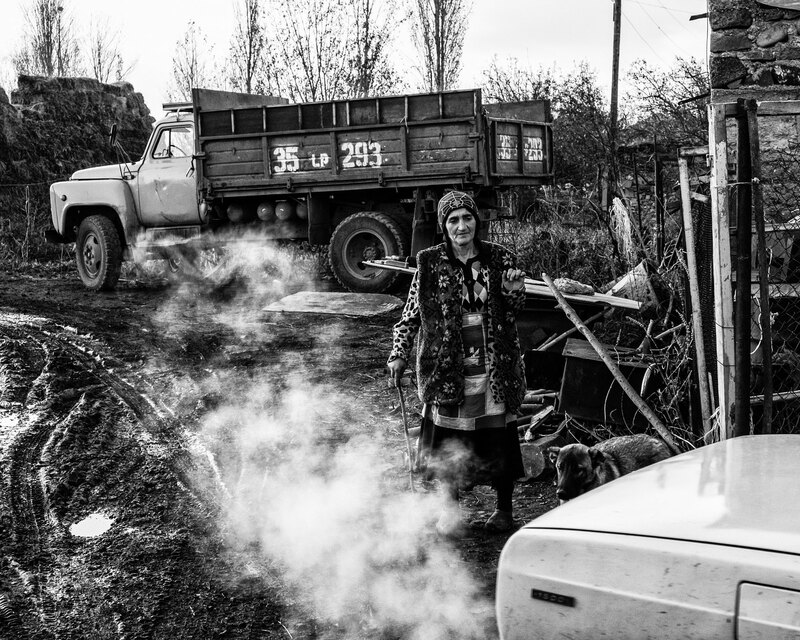 I want to show that regardless of the respective government this people more or less lives in the same bad condition and don’t have any real future. 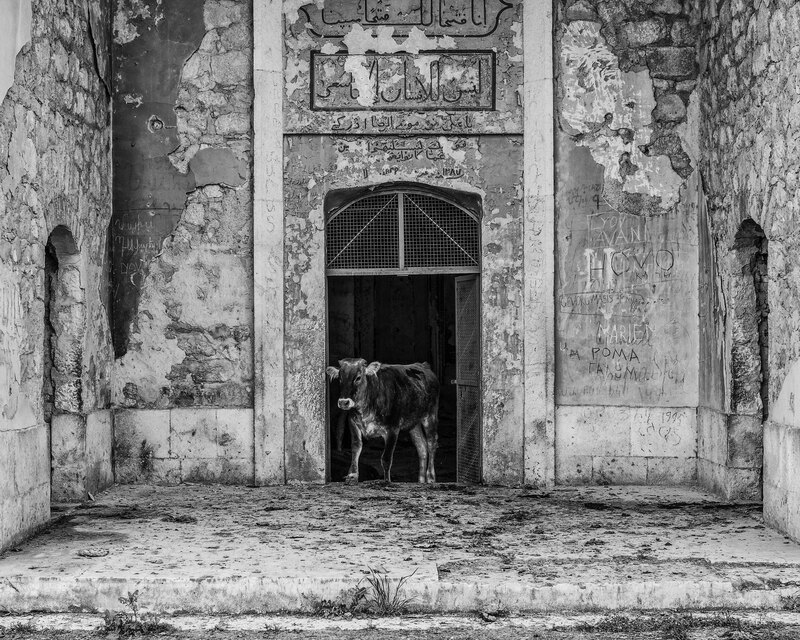 They are like puppets or stones in the hands of the officials and even the international organisations don’t do anything more than provide some houses and from time to time some material support. 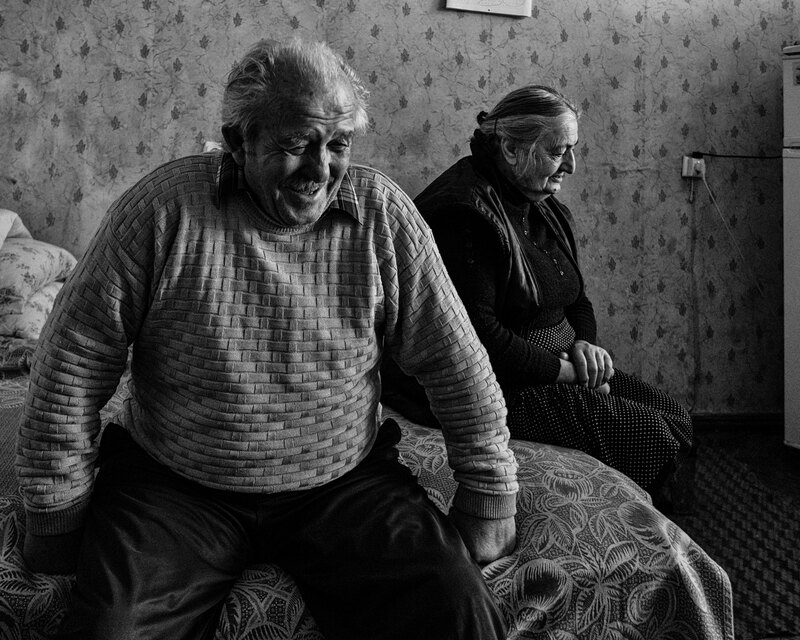 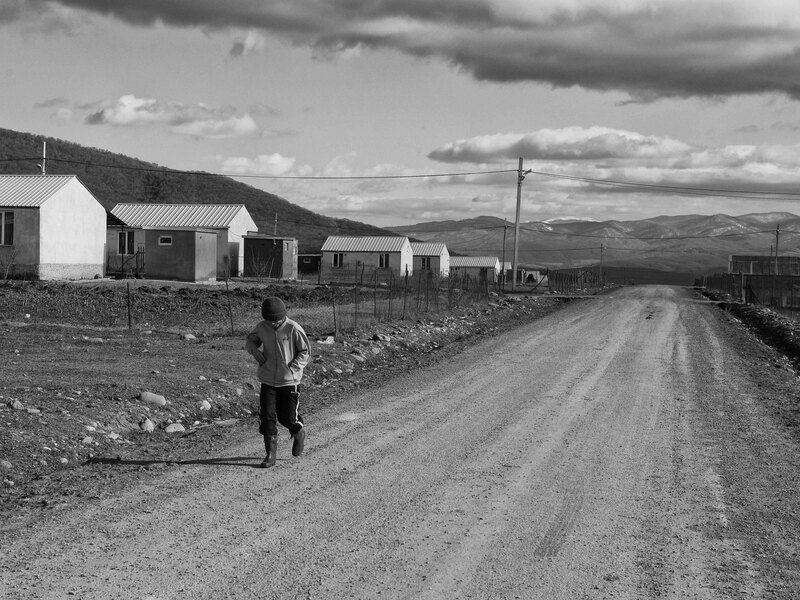 But nobody talks with this people, nobody want to hear their stories, nobody cares about their very often isolated lives and their separated communities. 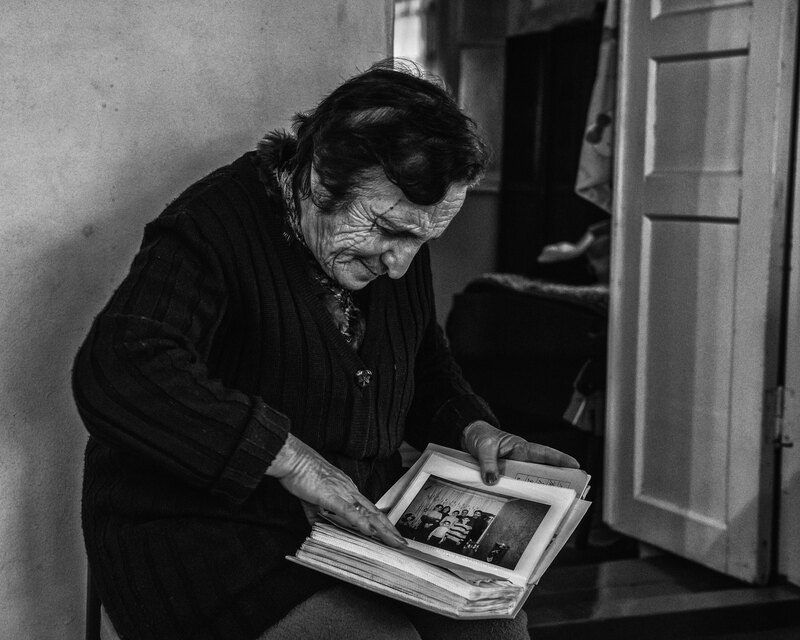 Through the storytelling I came very close to them and sometimes they forgot that I have a camera with me, because they want to tell their own stories. 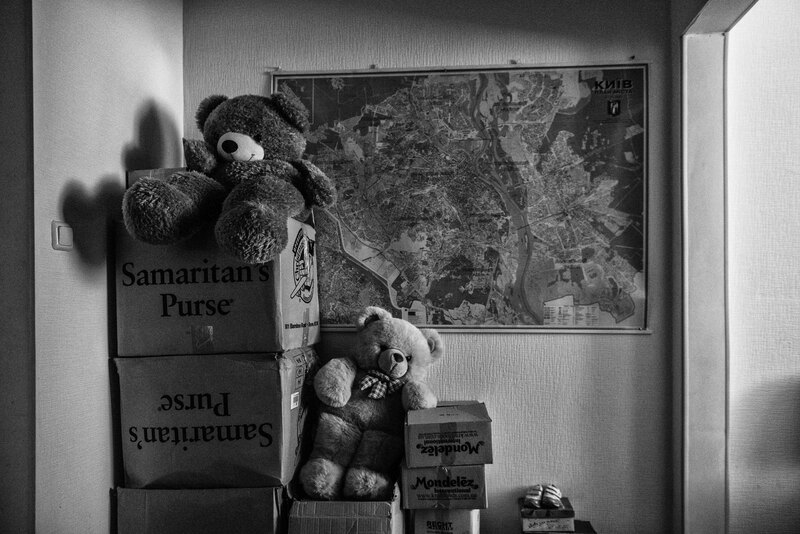 Mostly this people disappeared behind numbers and reports about new "floods" of refugees are threaten our societies.